A great value and time saving way to get your ABR fix. 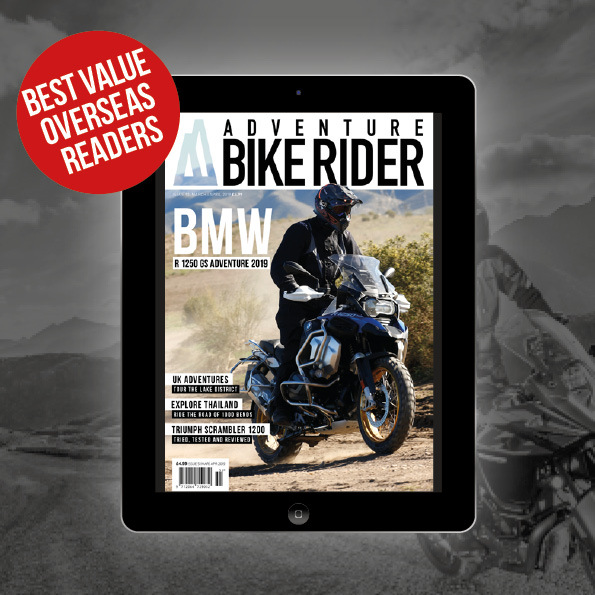 Instant access to every issue of Adventure Bike Rider magazine ever published for just £32.99 per year. Right now, as at Mar 2019, that’s 51 issues and you can view or download onto any device (smartphone, tablet, laptop or desktop). It doesn’t matter where you are in the world, sign up now and within 2 minutes you could be browsing and reading the entire ABR collection. Better still, the cost saving benefits of digital (no print or postage charges) mean you’ll be saving a whopping 80% off the cover price of 51 print issues. If this is the first time you’ve come across Adventure Bike Rider magazine, our readers tell us it’s the most inspirational, respected and popular motorcycle magazine in the world for riders of adventure, trail and touring bikes. Just check out our passionate followers on the Adventure Bike Rider Facebook page for confirmation of that. 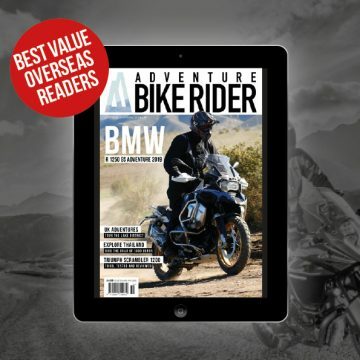 As a member of the Adventure Bike Rider Digital Library you will have instant access to all back issues plus new issues the moment they are published. The digital versions of ABR are exact replicas of the paper versions and are displayed using the very latest HTML5 page flipping format, just like a real magazine, and display on all devices (mobile, laptop and desktop). Whilst you can view and download all issues on a smartphone, the small screen size has its limitations. Tablets, desktop and laptop provide the best reader experience. Just so you know, you can cancel your membership anytime, but we’re confident you’ll be delighted with this great value ABR deal. Overseas Readers – this is the quick and easy way of getting your ABR fix. No more long waiting times for delivery or expensive postage charges. Plus you get access to every issue the moment you join and that includes all new issues as they are published. Current Magazine Subscribers – There’s nothing quite like the tactile reading experience of a paper magazine but if you’re new to ABR and would like to have access to every issue we’ve published this is the best value deal for you. Plus, you can print out pages such as road rides or green lane guides without destroying your paper magazine. Back Issue Collectors – You may have noticed that ABR has a history of selling out and that back issue availability is very limited and in most cases non existent. Whilst there’s an active market for ABR back issues on eBay, with the elusive Issue 1 selling in excess of £50, taking out a membership is the quick and cost effective way of completing your collection. PS: We’re not a faceless company that hides behind technology and we will not make you jump through hoops before speaking to us. 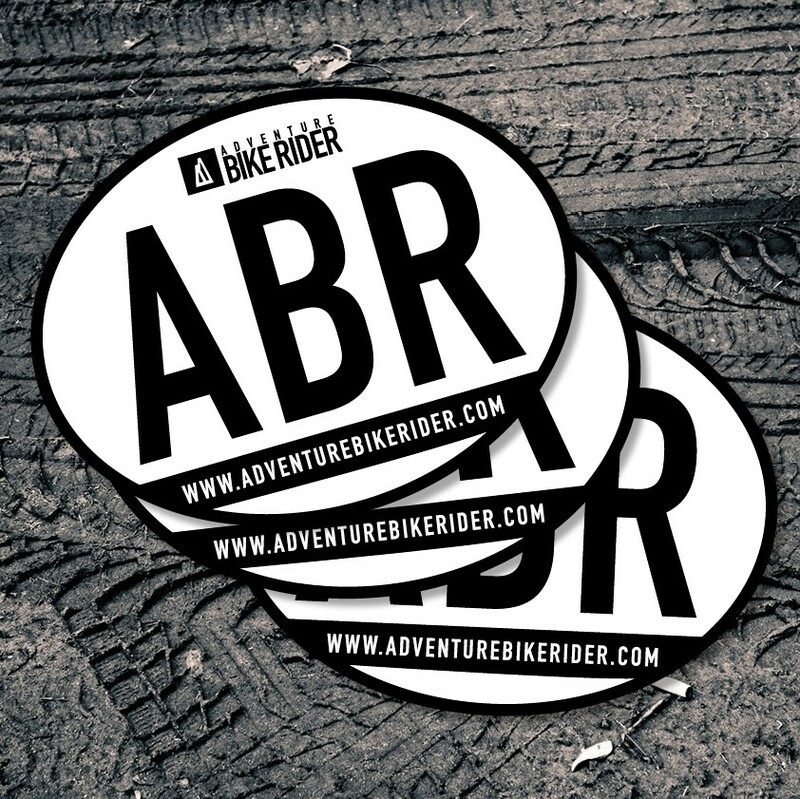 If you have any queries, call the ABR office on 00 44 (0)1789 450000 (9am – 5.30pm UK time) to speak to a friendly and helpful member of staff or email alun@adventurebikerider.com and I (or one of the staff) will get back to you ASAP.